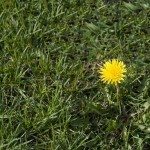 Weeds are always a cause for frustration, but carpetweed in lawns and gardens can really be annoying. Once it takes hold, carpetweed control can be difficult. So exactly what is carpetweed and what can you do about it? 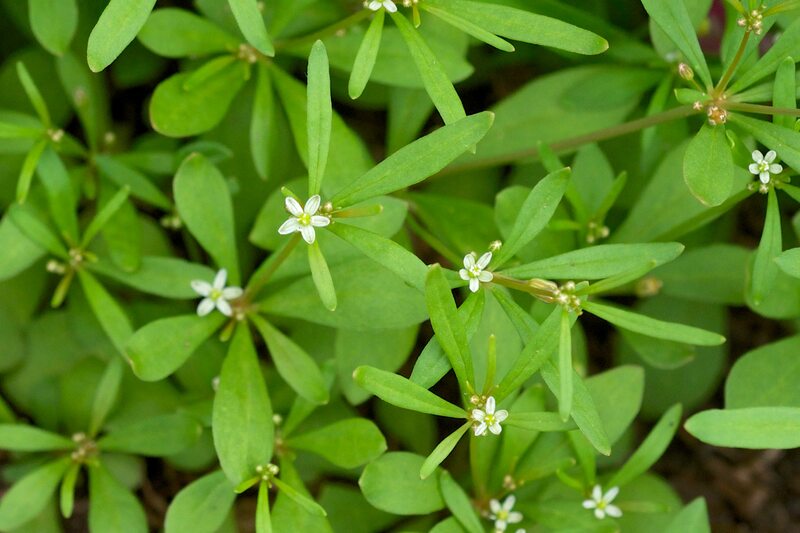 Keep reading for more information and learn how to get rid of carpetweed in your lawn or garden. Carpetweed (Mollugo verticillata) is a broadleaf annual weed commonly found in lawns and gardens. The plant forms a low-growing mat, and each plant can spread up to two feet. The prostrate branches lie close to the ground so that they are not affected by mowing. You can achieve carpetweed control by pulling the weeds when the infestation is light and the area is small. Otherwise, use herbicides to eradicate the weed. Carpetweed spreads by dropping seeds onto the soil, so it is important to remove or kill the plants before the flowers bloom. The plants can root along the stems at any point where a node comes in contact with the soil. Removing carpetweed plants manually is easiest when the soil is moist. Grasp the weed near the soil line and pull to get as much of the taproot as possible. A dandelion weeding tool will help you remove a larger portion of the taproot. Diligence is the key to controlling carpetweed by this method. You may have to pull the plants in an area several times before you fully eradicate the weed. Carpetweed seeds germinate later than most annual weeds. If you use a combination fertilizer and pre-emergent herbicide, the herbicide may not be active when the carpetweed seeds germinate. Instead, choose an herbicide labeled for use against carpetweed and listed as safe to use with nearby plants. Read the label carefully, paying particular attention to instructions regarding timing, mixing and method of application. Store all herbicides in their original containers and out of the reach of children. The best defense against carpetweed in lawns is a healthy, well-maintained turf. Choose a type of lawn grass that grows well in your area, and maintain it according to the needs of the specific type of grass. Irrigate the lawn when there is less than 1.5 inches of rain in a week and fertilize regularly. Mow the lawn to the recommended height, never removing more than 1/3 of the length of the blades at a time. If the soil is compacted, aerate in the fall. When the lawn is healthy, it can choke out the carpetweed, but a sickly lawn is easily overtaken by the weeds. Treat the lawn with herbicides when the grass is actively growing whenever possible. This makes it easier for the lawn to quickly fill in bare spots left by the removal of the carpetweed, and the carpetweed will struggle to return.